Toni was very helpful and thorough. I appreciate his efforts in solving my problems. Thanks muchly.. Very friendly and knowledgeable!! Thanks for their patience Joan. 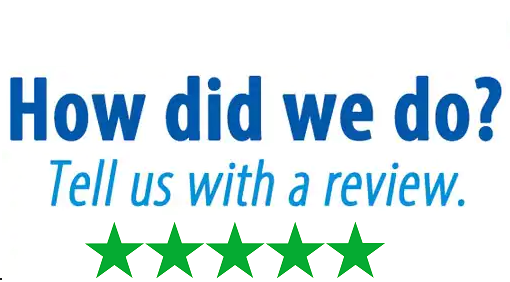 the service was excellent and the techs worked very good for me.. Copyright © 2017 sunworldsoft.com. All Rights Reserved.